In past lives, narrow team members have booked, promoted, and represented artists and tours throughout the USA, and even internationally. Now, NARROW is representing some of the best musical talent in NE Florida through its booking services. Saint Augustine's new supergroup! They just jammed on stage with multiple 2018 Grammy nominee Midland, have shared the stage with three other Grammy nominees and one Grammy winner, and now they are available to play your school or venue. Contact us for more information. 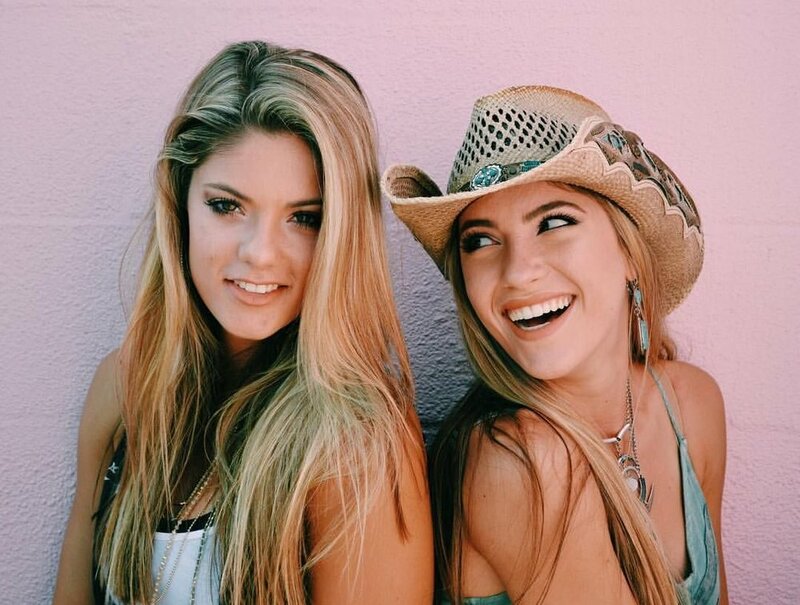 From performing live at NASCAR events in Florida to playing VIP lounges prior to shows by major artists like Miranda Lambert and Brad Paisely, Bianca and Gabriela of country music duo Diamond Dixie are entertaining fans with their exciting and energized live shows. With one of the largest social media followings in Florida, we are excited to see these gals take off in the next year. www.DiamondDixie.com. Kim has taken NE Florida under her spell with her great originals (including the local award-winning song, "Crystal Ball") and her upbeat covers. Kim is equally at home performing in a theatre, rock stage, or even a Christian outing or wedding, and she always gives her best performance. Every time. Many artists claim to stop traffic with their voices - but Jolie really does. Every weekend in Downtown Saint Augustine. She has become a local phenomenon, with her powerful vocals, keys, and even ukulele, and can play any size stage or event.